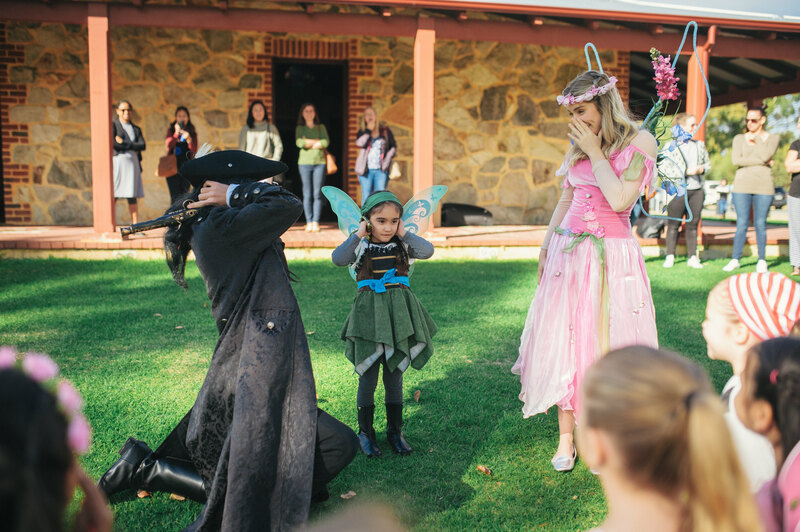 Our Pirate and Fairy Characters arrive and your adventurous, swashbuckling journey to Neverland begins! 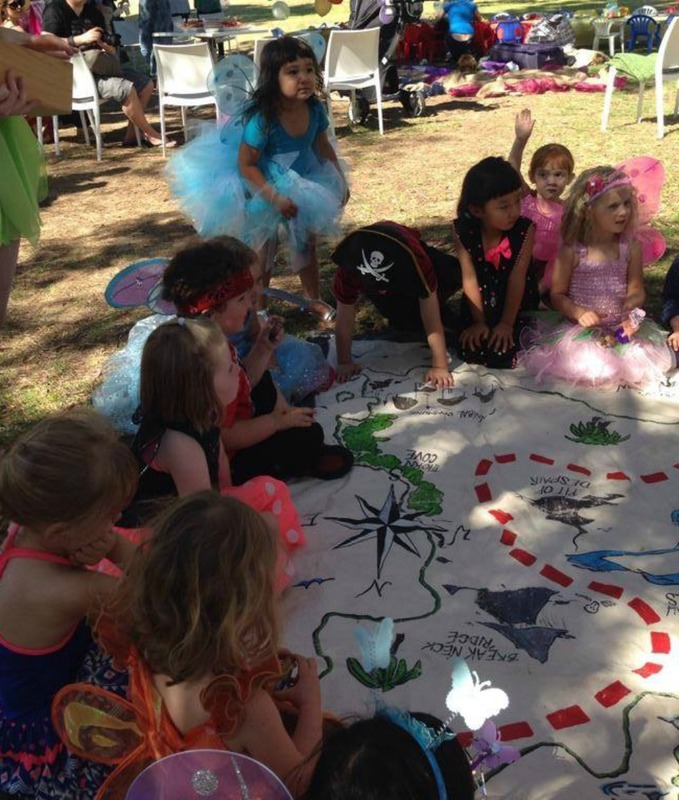 You and your guests will enjoy playing walk the plank, making magical Fairy wishing dust, solving Capt’n Kiero’s treasure hunt clues, pass the magic Fairy wand, X marks the spot and loads more Pirate and Fairy inspired games. 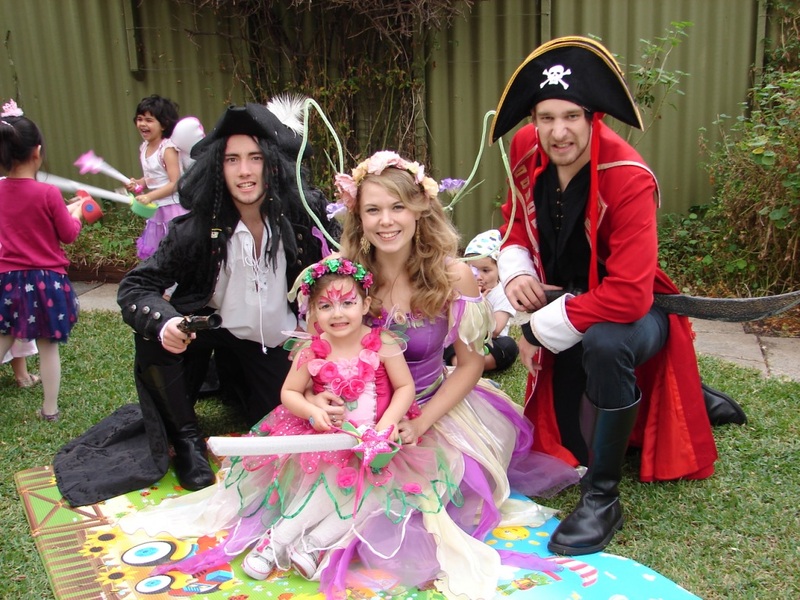 1 hour and 20 mins of pirate and fairy party birthday party games, activities and a party experience like no other! 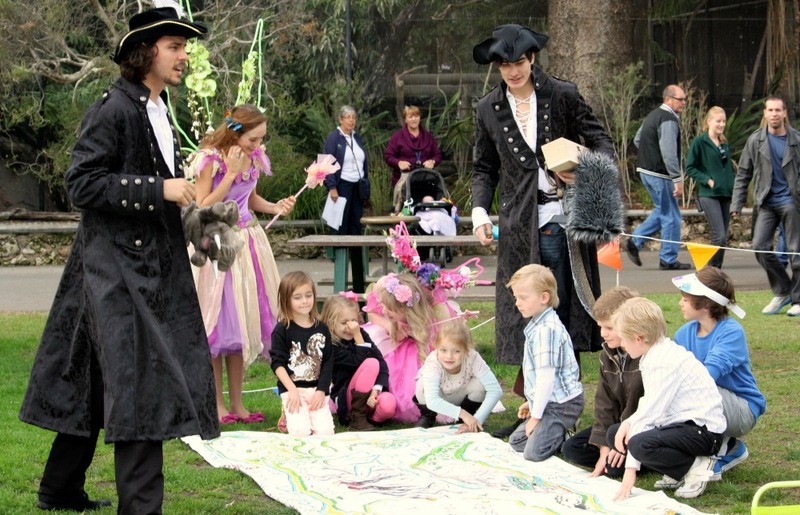 For parties with more than 28 children, a tailored quotation will be provided. An additional host fee $85 per host will apply. 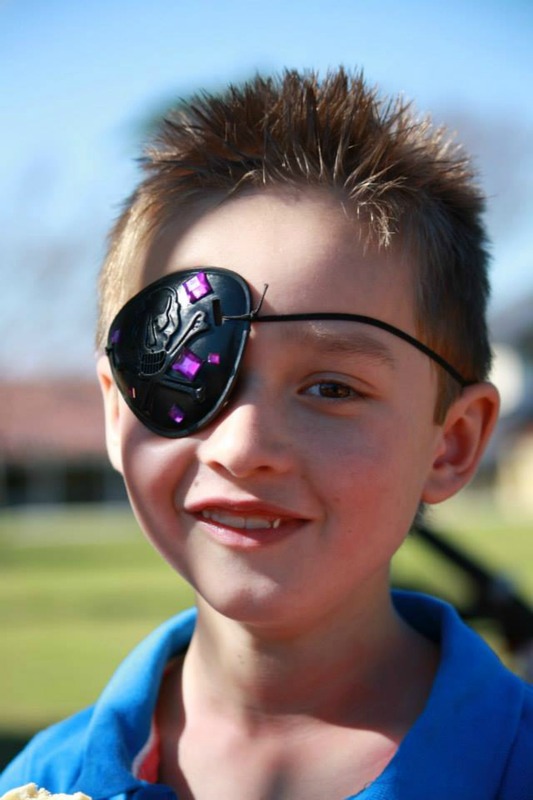 A Travel Fee may also apply for distance travelled exceeding 15 kms from Perth CBD. If you would like your host/s to stay an additional 30 mins, an additional fee of $100 will apply.
" 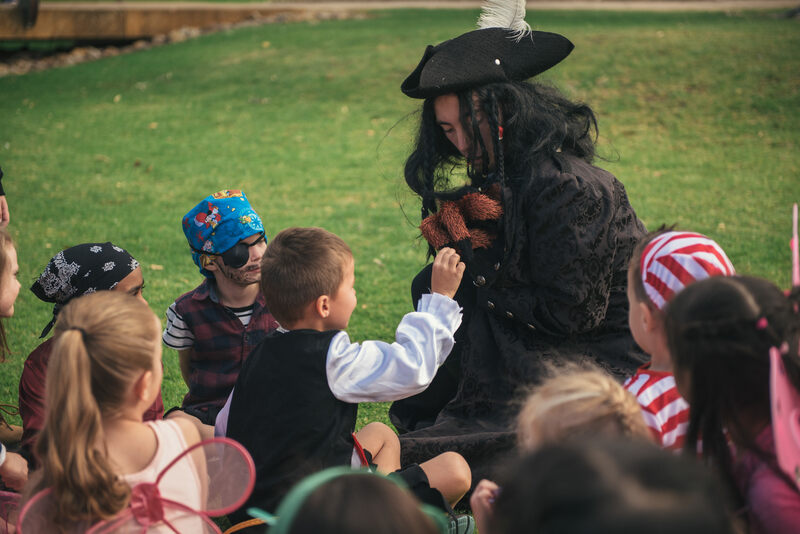 Just wanted to say a massive thank you for yesterday - the kids absolutely LOVED it - and your actor was awesome with the children - really wonderful so please pass on our thanks to Jimi. Thanks so much again , we will be sure to let our friends know all about you and will be using your company again for sure! " 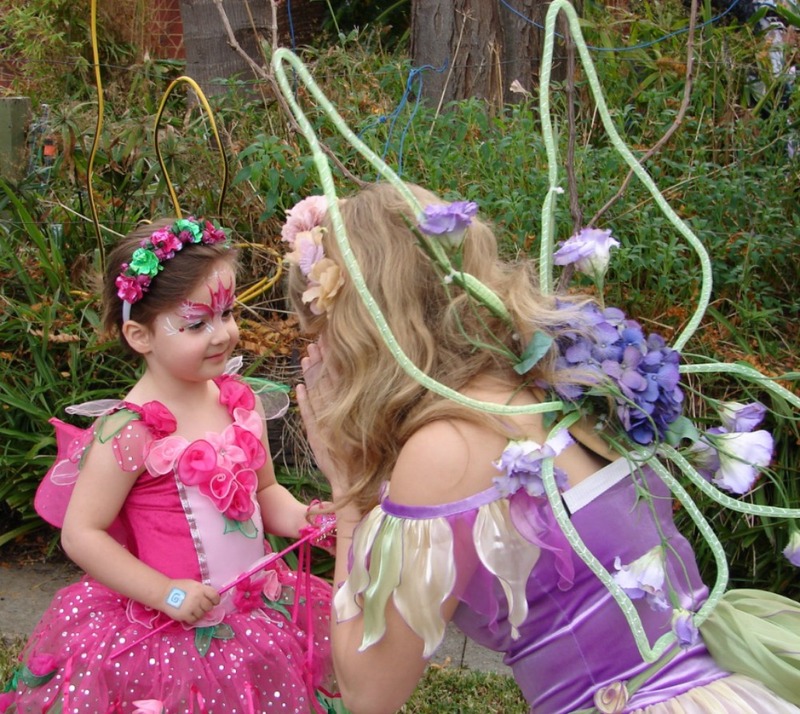 " Thank you so much for organizing fairy sparkles for Kate’s birthday she was wonderful all the girls loved her. It was great for us parents being able to relax whilst she ran the party. 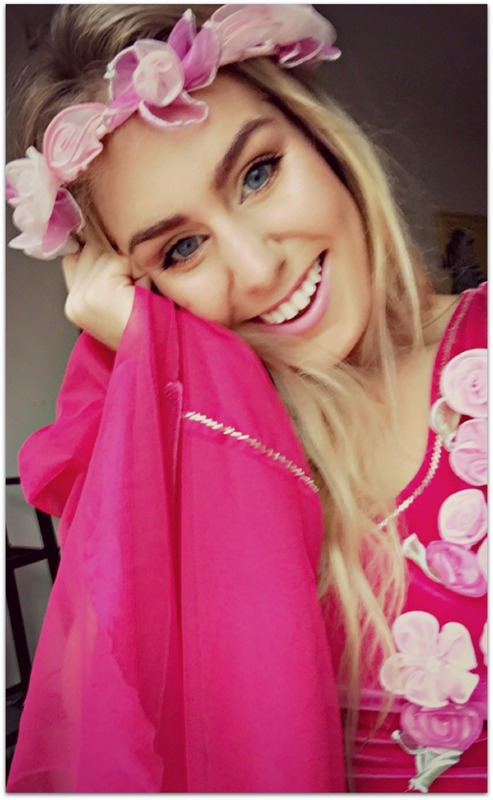 fairy sparkle had a beautiful voice which was able to have all the girls calm and following new games it was such a wonderful party thank you so much. 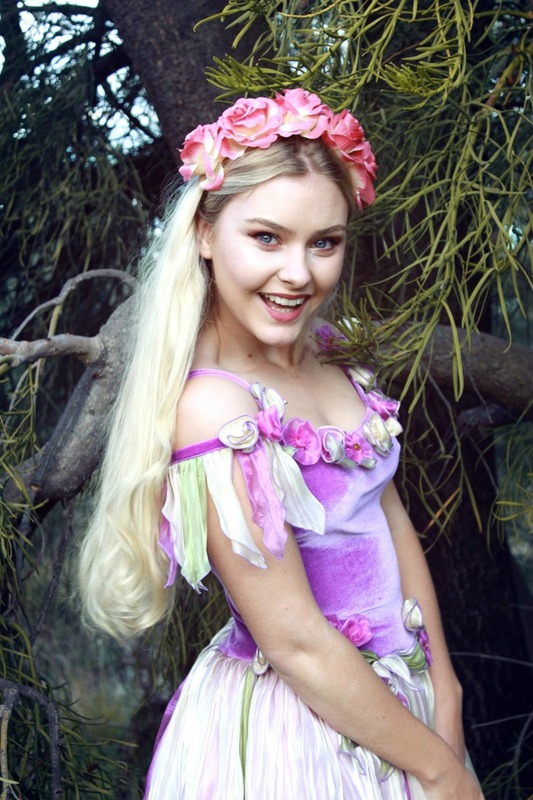 Even this morning my girls were asking can they visit fairy sparkles in fairy land ! " 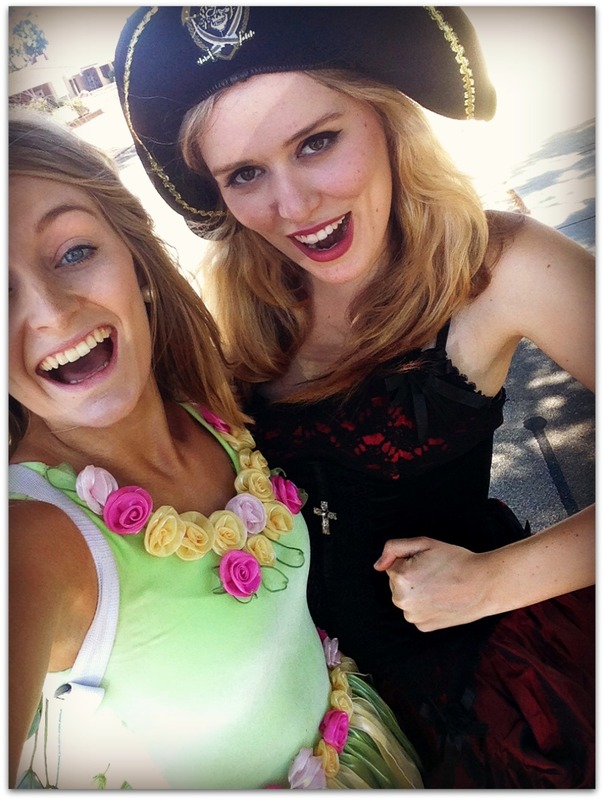 " Thank you so much for sending two wonderful entertainers for my daughter Hannah's pirate and fairy birthday party yesterday. I didn't catch their names but they were both excellent performers especially the pirate who stayed in character even when talking to me about the party set up and no kids were around! 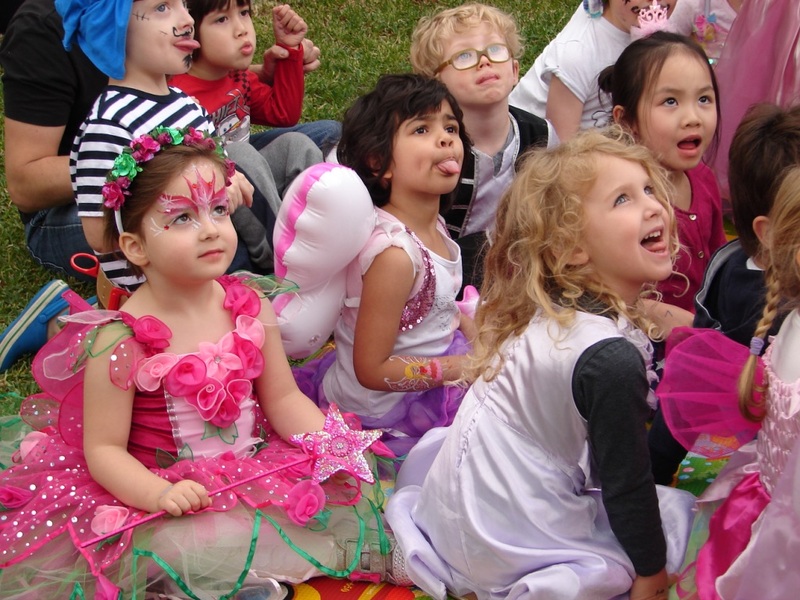 They both had all the kids absolutely enthralled from beginning to end and Hannah had a ball. 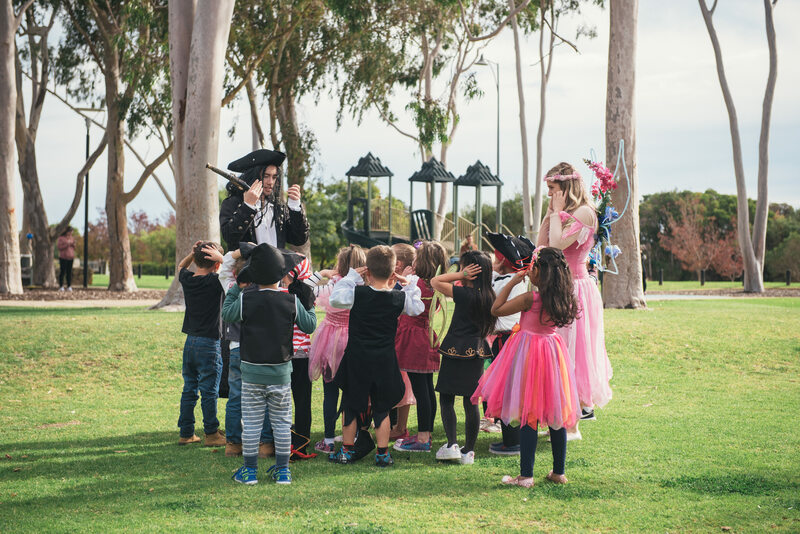 I can't recommend you enough for stress free party entertainment "
© 2019 encorekidsparties. All rights reserved.